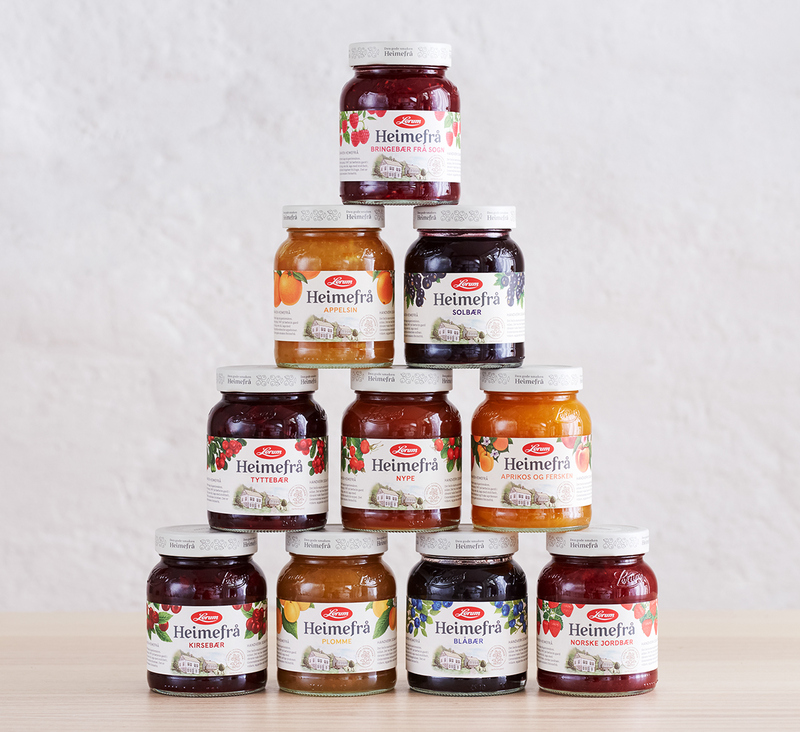 Since 1907 Lerum have made jam of the best and fresh fruits from the area between the fjords and mountains surrounding Sogndal on the western part of Norway. 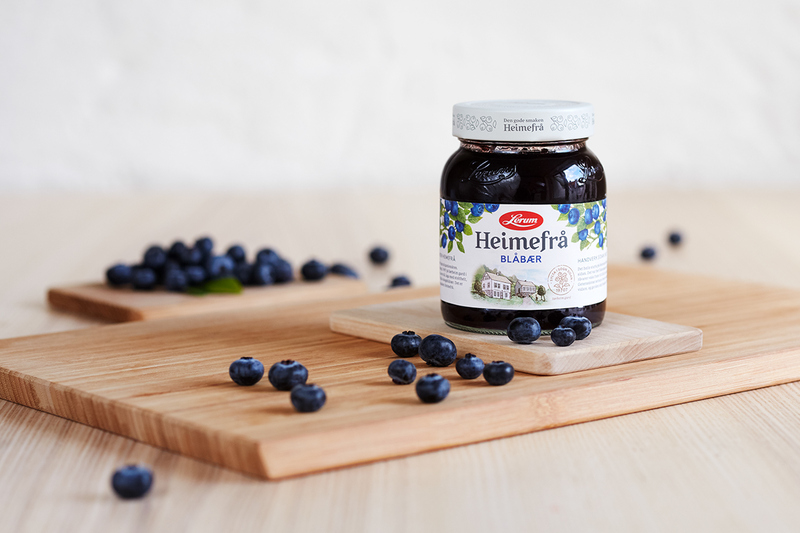 Tradition and quality are, and always have been, the most important aspects of their production and there are no short cuts for the brand that is still owned by the Lerum family. 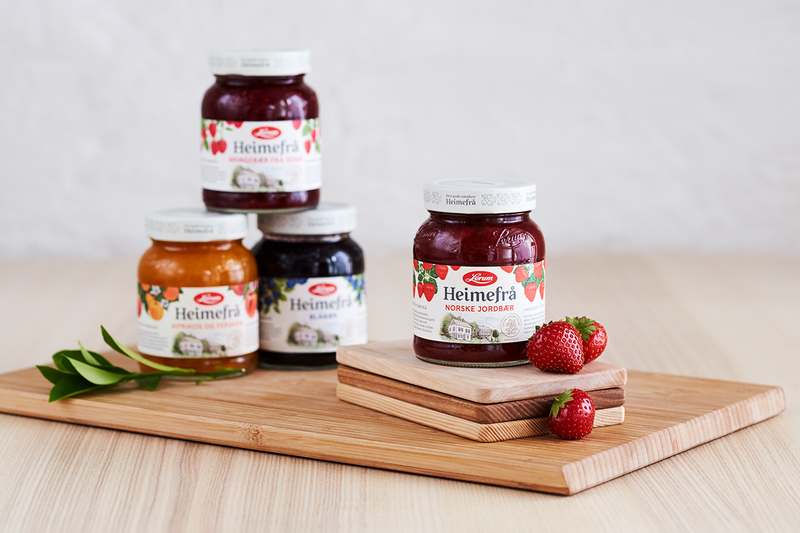 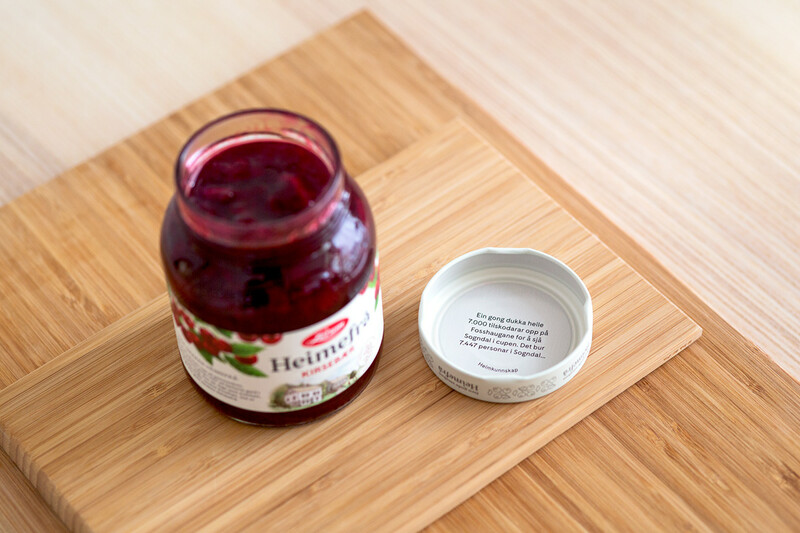 This project started when the fourth generations owners saw a major decrease in sales figures for their premier line of jam called «Lerums Utvalgte» (Lerum´s Specials). 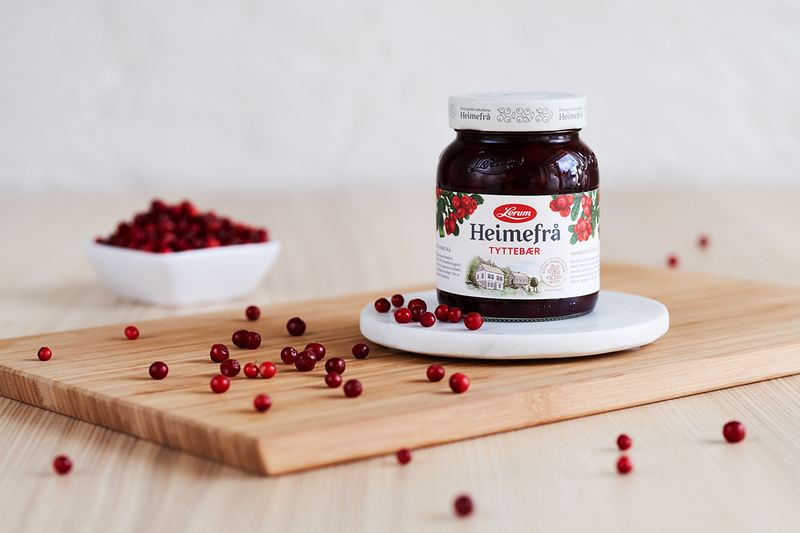 This pushed Lerum to re-think and develop a whole new series of premium jam highlighting Lerums POD - theirunique heritage and traditions for making tasteful jam. 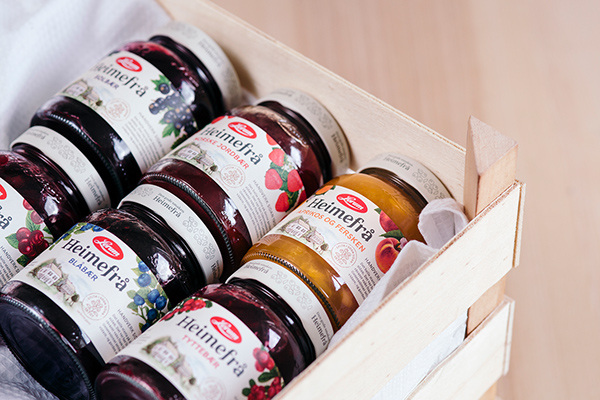 The brief was to develop a suiting brand concept that could convey their unique story into a visual expression with a distinct taste appeal. 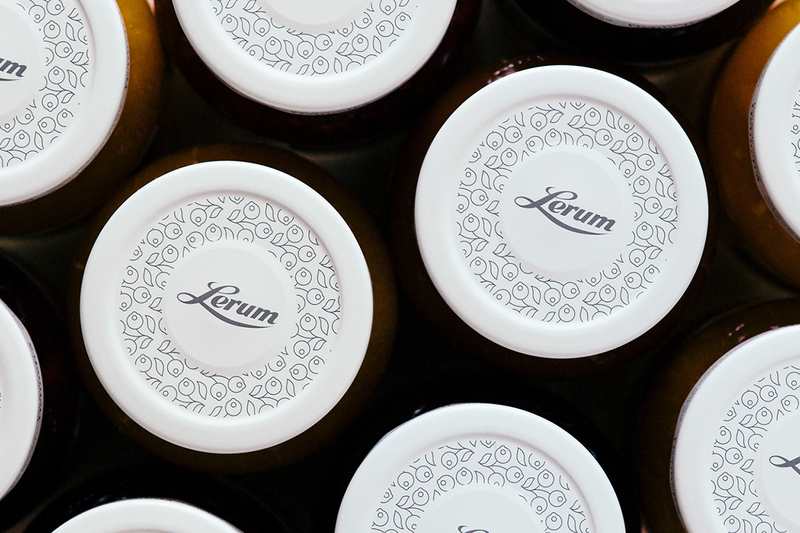 The packaging design illustrates the unique story of Lerum and portrays this in a way that feels naturally authentic and charming. 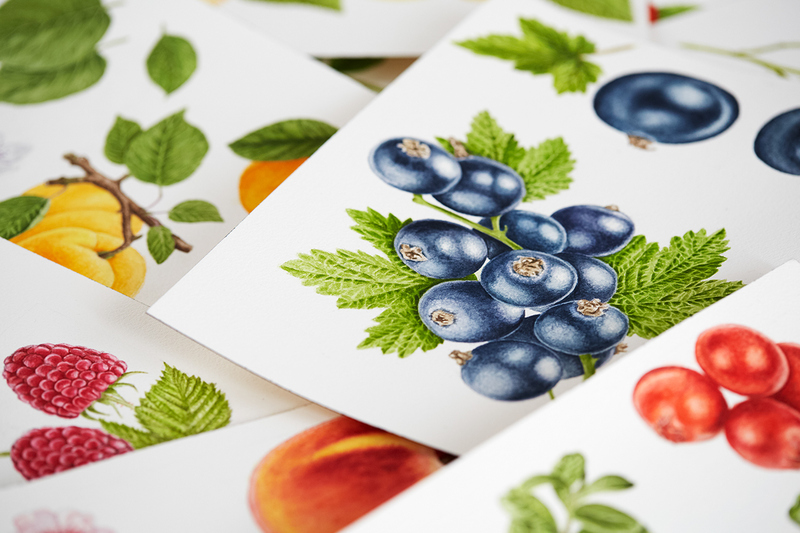 With hand drawn illustrations of berries and fruit together with a illustration of the house where the Lerum story started, we developed a balance in the story telling. 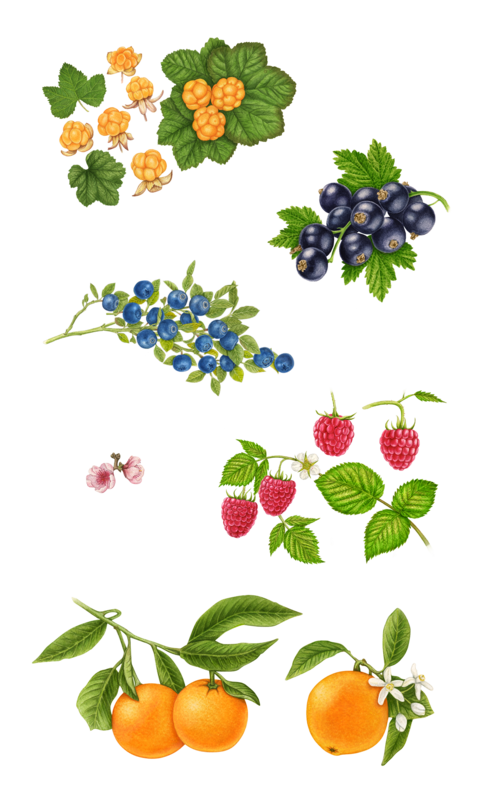 Hand drawn illustrations of berries and fruit. 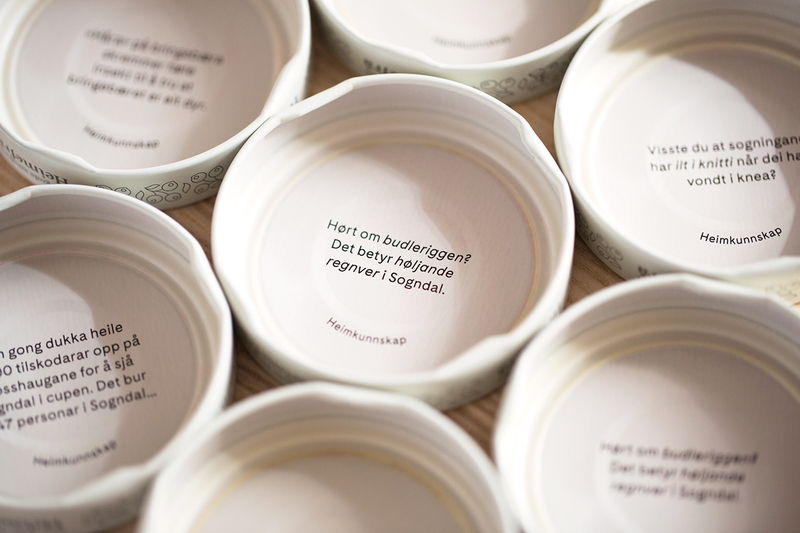 In order to add something extra to the packaging we added some funfacts from where Lerum first started, the small city of Sogndal. 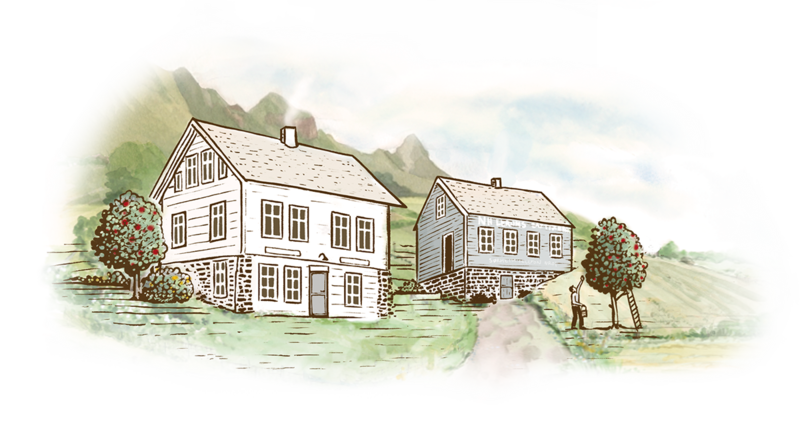 These were called «Home Knowledge» and added another engaging layer to the story telling.